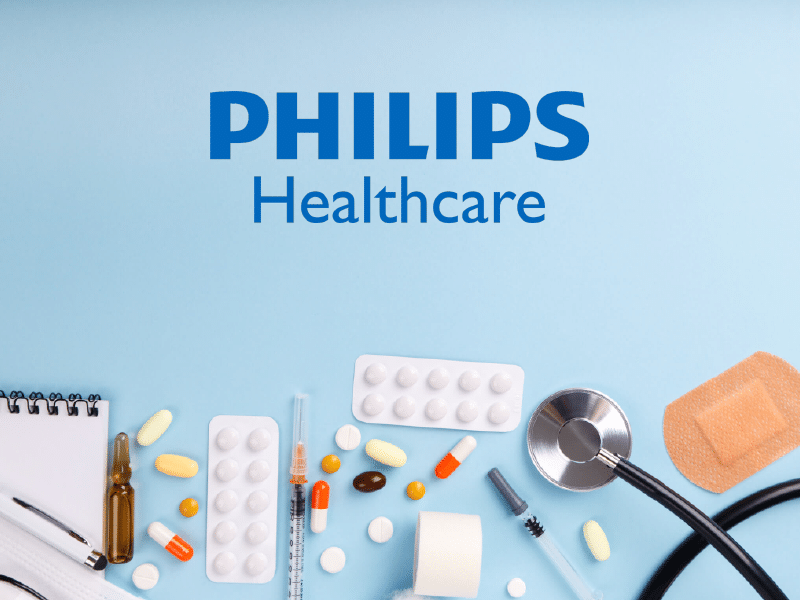 As a leader in the medical supply and repair industry, we are proud to now offer new tiered pricing for the repair of the Philips M2601B-S02, M2601B-S03, and M2601B-S01 600mz telemetry transmitter. Minor Repair: which includes all repairs on your device that do not require a case replacement. Major Repair: Includes any repairs to your device that do require a case replacement. You can find pricing and understand our value proposition better by clicking here. To find out what model you have, check inside the battery compartment and look for the last numbers at the end of the last bar code. Model number should be S01, S02 or S03. Once you determine your model number, fill out our online repair form located on our website. Our repairs are backed by a “bumper to bumper” warranty. No matter what the problem may be, it will be covered at no additional cost if failure occurs during the 6 month warranty period. We also offer a “no problem found, no charge guarantee.” Since your satisfaction is our top priority, we guarantee our service with a complete refund if you are not totally satisfied.